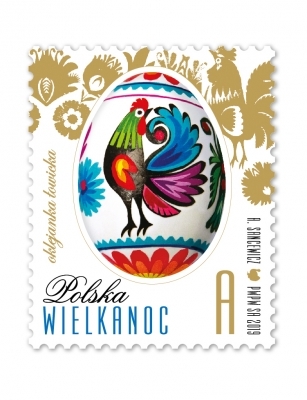 Welcome to the Polish Post online shop. 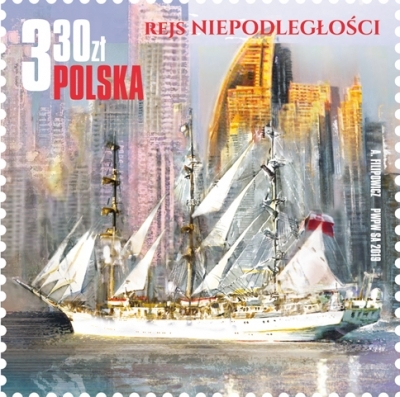 In our offer you find first of all polish stamps, first day covers, stationeries and other philatelic values issued by Polish Post. 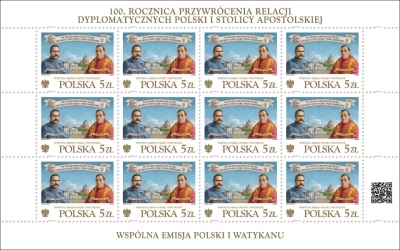 We offer stockbooks, philatelic publishing and accessories used in philately and numismatics as well. 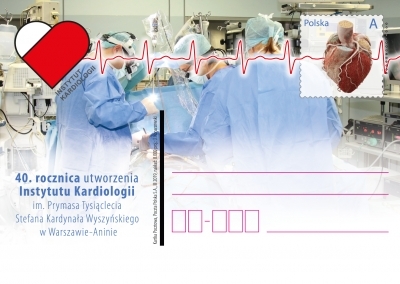 Our offer is supplemented, we add new values systematically. 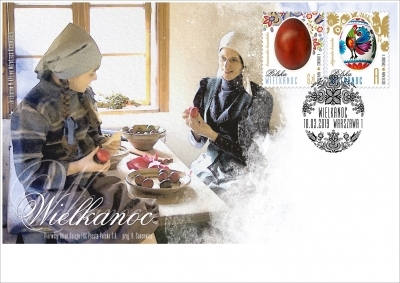 We invite you to take a look at our offer and enjoy your shopping. 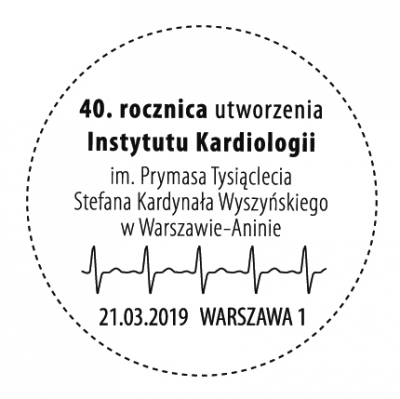 Announcement No. 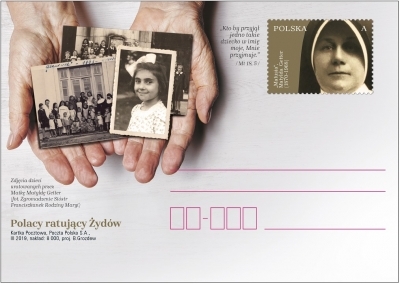 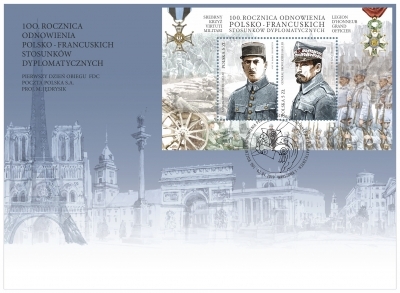 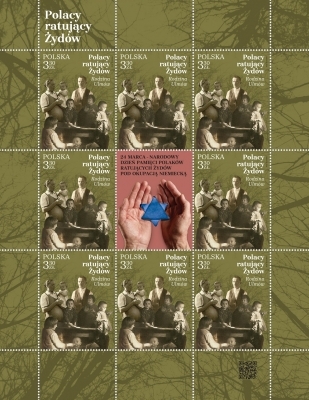 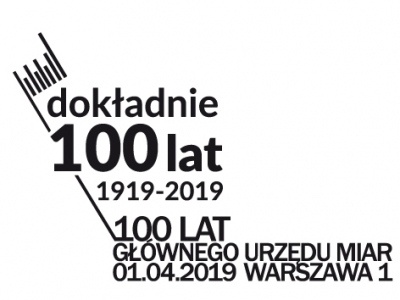 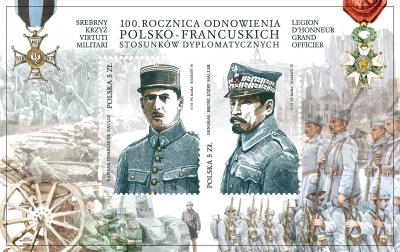 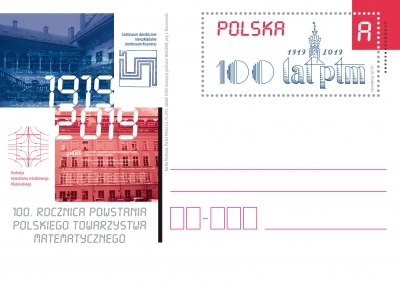 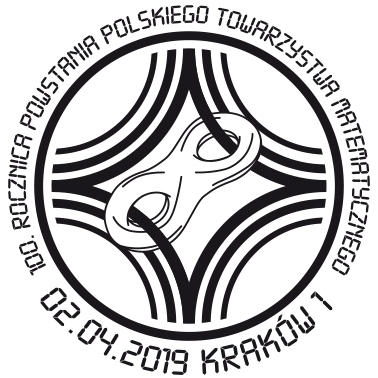 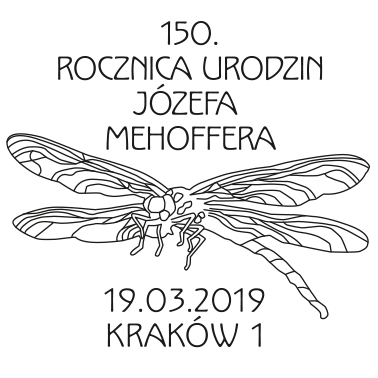 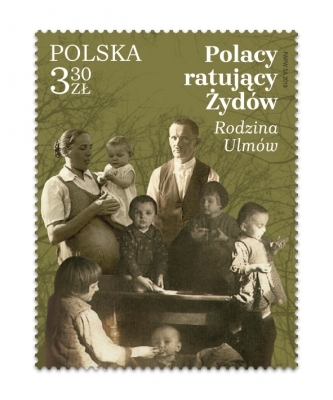 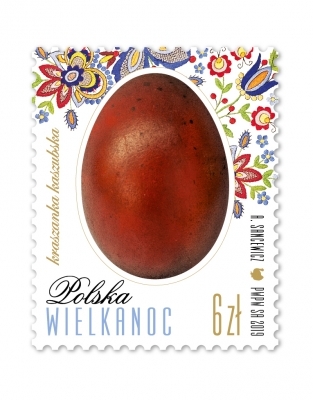 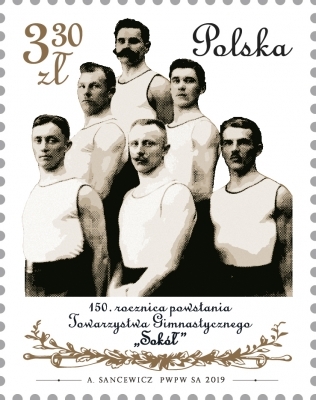 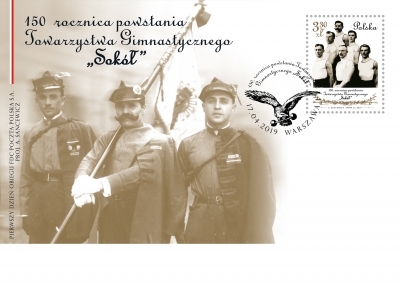 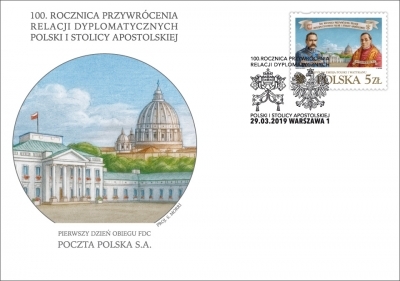 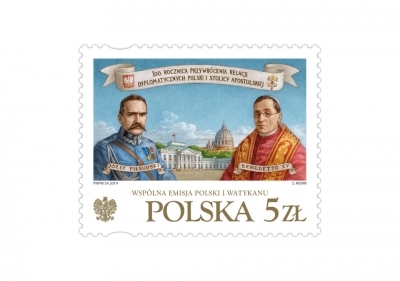 1/2019 of the Philatelic Office of Polish Post S.A. 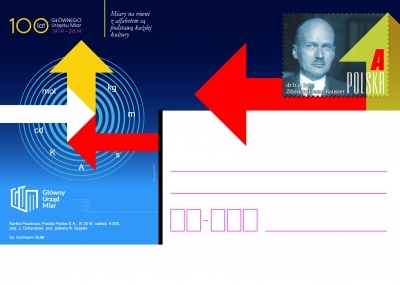 The Philatelic Office informs that with the decision of the Director of the Philatelic Office, all subscribers who have bought or will buy an annual philatelic subscription of stamps non-cancelled (group A) or cancelled (group E) for 2019 will receive, together with the 4th quarter, a special edition - a 3-mark emission sheet "People of cinema and theatre". 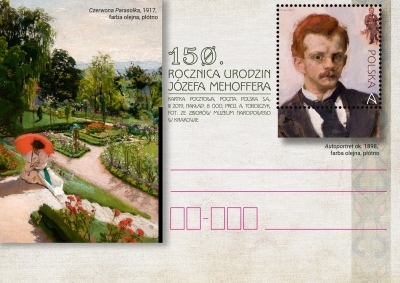 Purchase of the worksheet in the subscription will be voluntary. 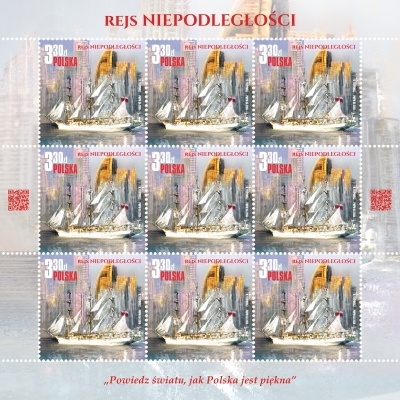 Sheet with 3 stamps will not be available for free sale.